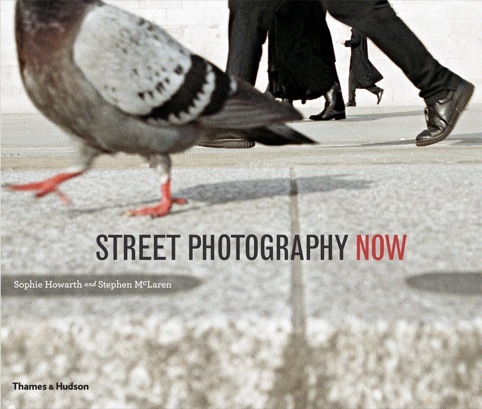 Street Photography Now is a book recently published by Thames and Hudson, which features works of 46 famous street photographers from all over the world. This is a short film about the book and street photography in general. What attracts me to this concept is the diversity when it comes to the origin of the photographers contrasted with the similarity in the human habit.